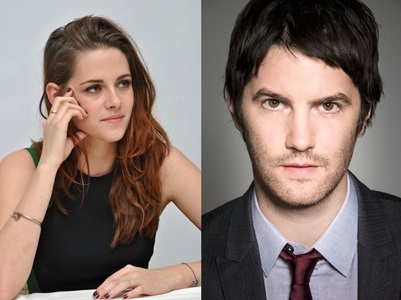 According to The Hollywood Reporter, Jim Sturgess will start filming 'Eliza Graves' on June 21 in Bulgaria. The executive producer, Christa Campbell is already in Bulgaria and "ready to start filming Eliza Graves" (tweet). Kristen was to begin filming with Jim this month for The Big Shoe. But the production schedule seems to have been reset, due to the main actor schedule or lack of funds (Flashback - Jim with Collider: "The Big Shoe is an independent film, and there are always financial problems, so hopefully something will happen").. So, The Big Shoe, initially planned for June 2013, would have been rescheduled. Hoping we'll get a set date soon AND an official statement.